Download the bag stuffer. Download the window cling. Grinding one can crash the other. Evita un DUI. 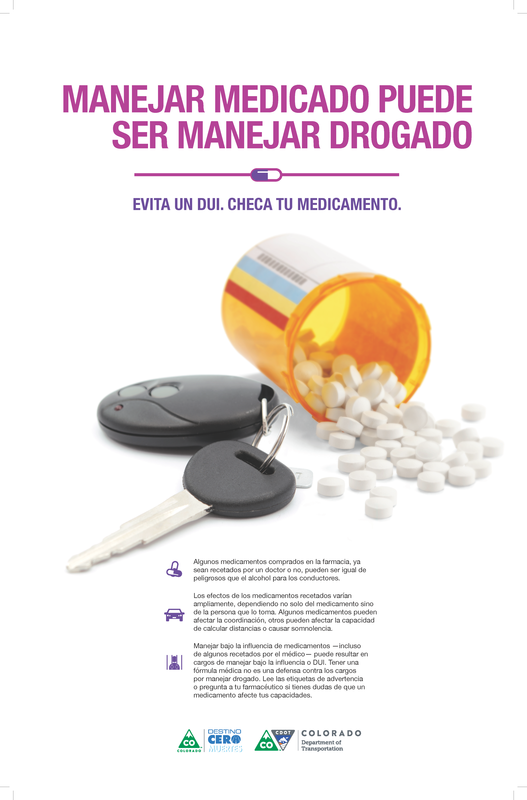 Checa tu medicamento. 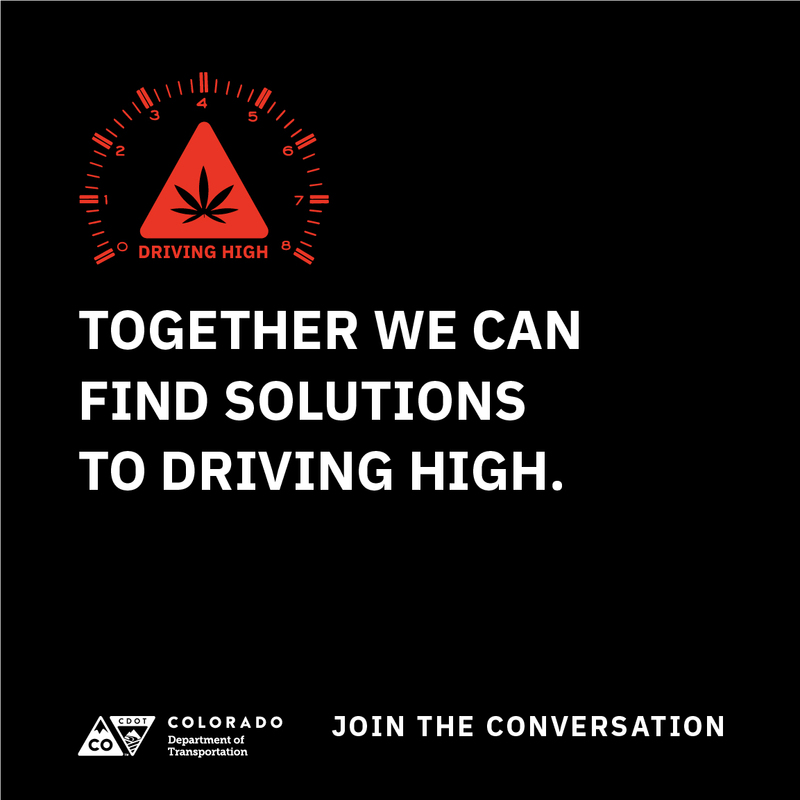 Safety is a big part of our commitment to the communities we serve and to our [members/customers/constituents], which is why we’re helping spread the word about the Colorado Department of Transportation’s (CDOT) Cannabis Conversation — a campaign to help identify solutions that will keep Colorado’s roads safe. 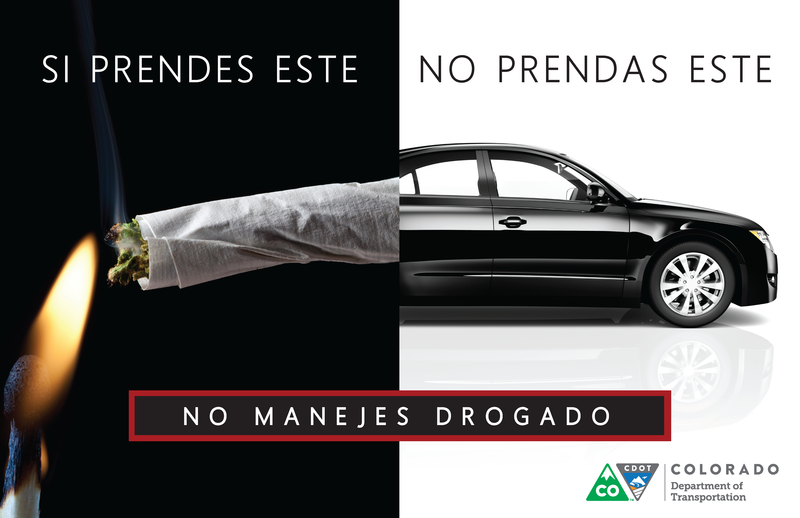 Marijuana-impaired driving is an unfortunate and complicated issue in Colorado – one that CDOT has set out to explore further through this first-of-its kind campaign designed to spark a meaningful conversation about the problem and potential solutions. 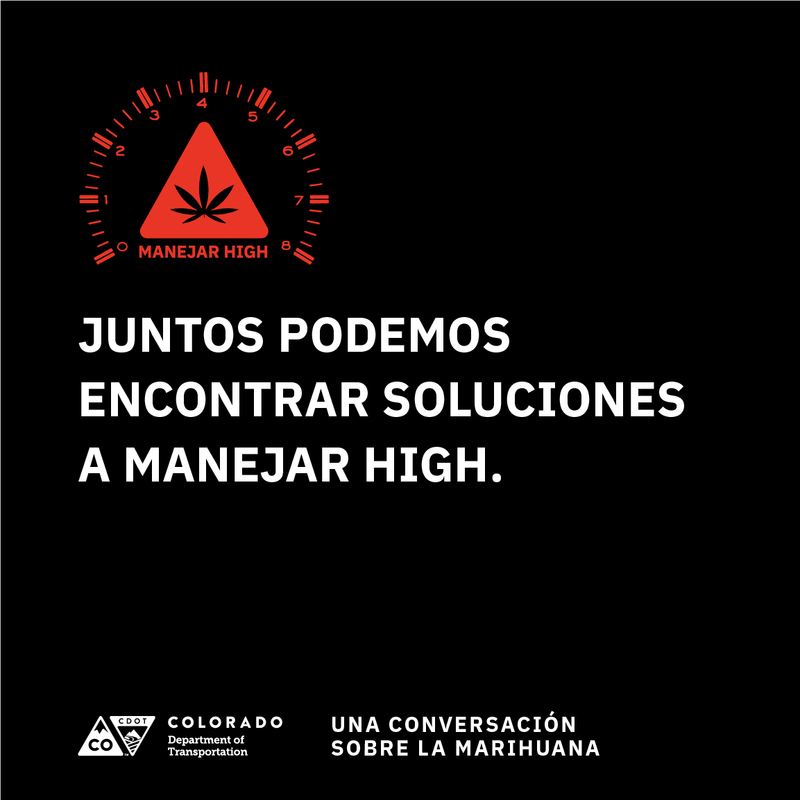 Eyes are on Colorado as we blaze a new trail with the legalization of recreational marijuana, and we’re determined to play a role in addressing this issue. 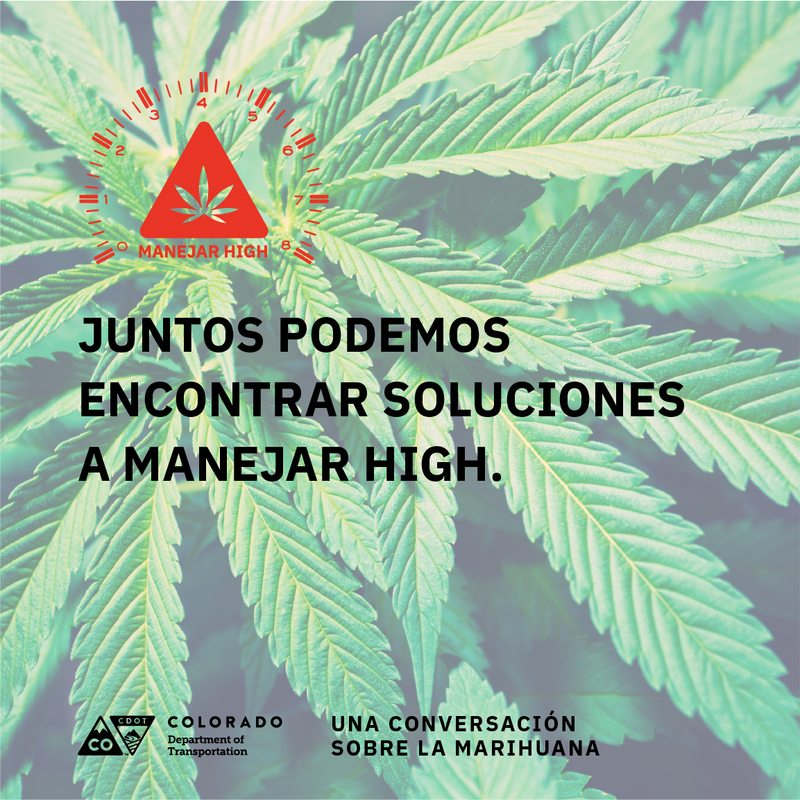 By engaging with CDOT and The Cannabis Conversation, we hope to play a valuable role in helping connect our [consumers/customers/clients/constituents] with the campaign. As the second phase of CDOT’s Cannabis Conversation runs through early summer of this year, we’ll be doing what we can to help them and other partners engage our customers and community in the campaign. 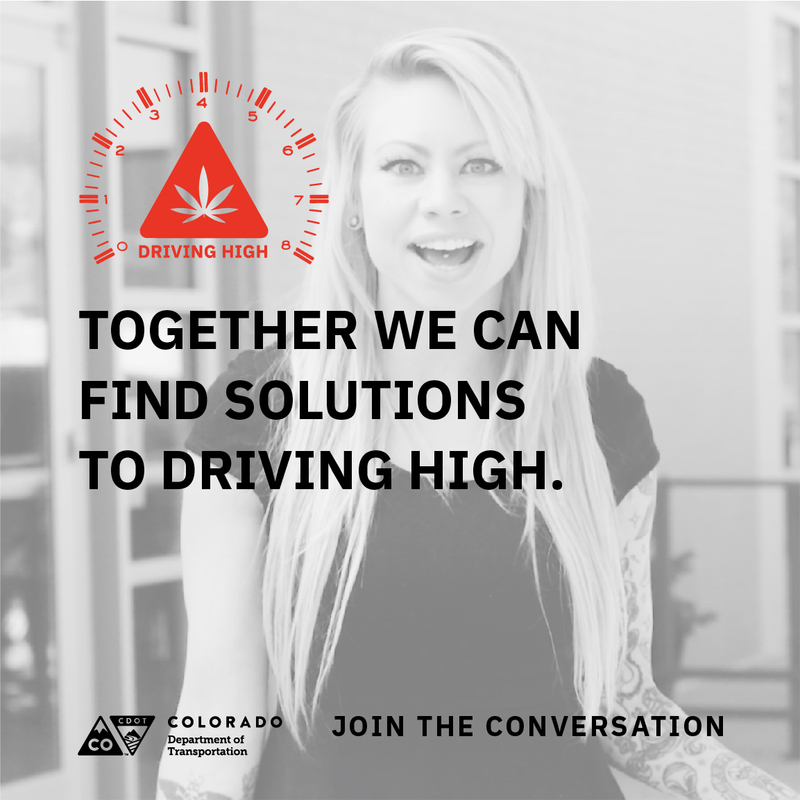 Keep an eye on our website and social media for updates and opportunities to voice your opinion and help be a part of paving Colorado’s future, or visit ColoradoCannabisConvo.com. 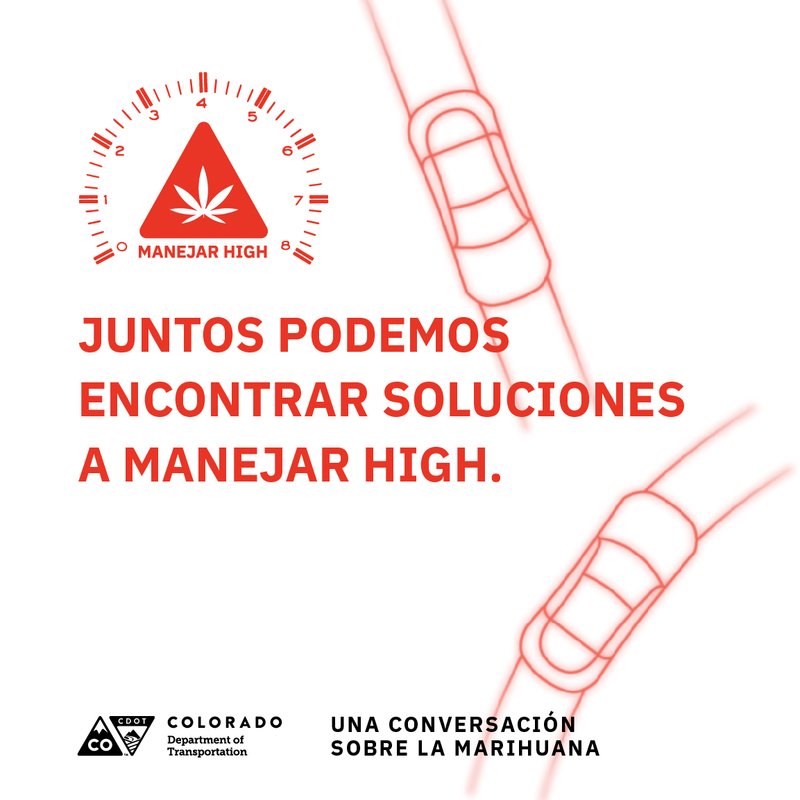 We’re proud to support the Colorado Department of Transportation (CDOT) and its Cannabis Conversation campaign to help educate and protect Coloradans when it comes to the complex issue of marijuana and driving. 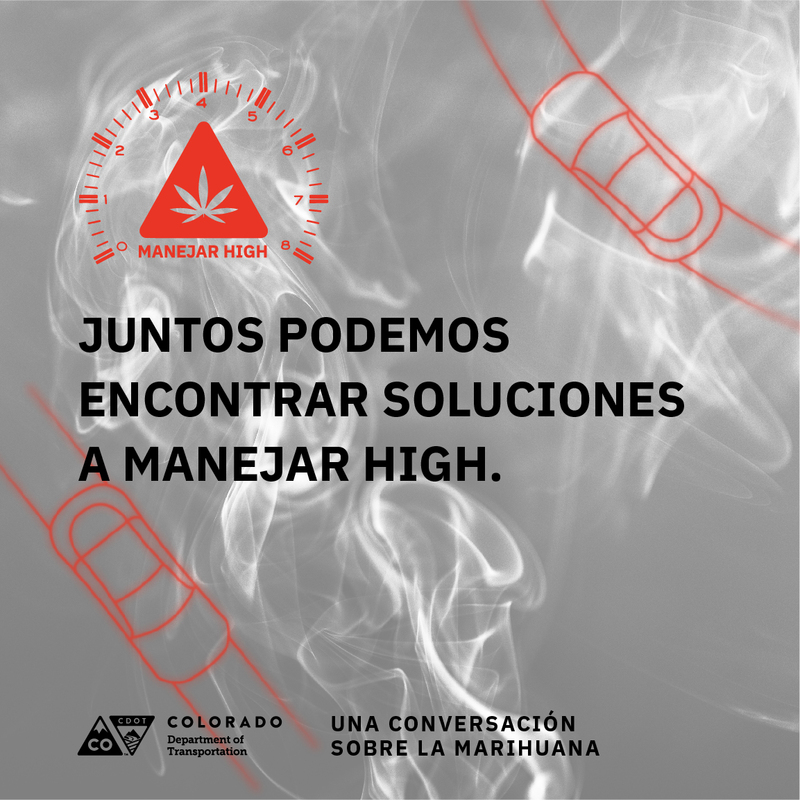 The Cannabis Conversation, which CDOT debuted last year, is an interactive campaign designed to spark a meaningful discussion among Coloradans about this problem and potential solutions. 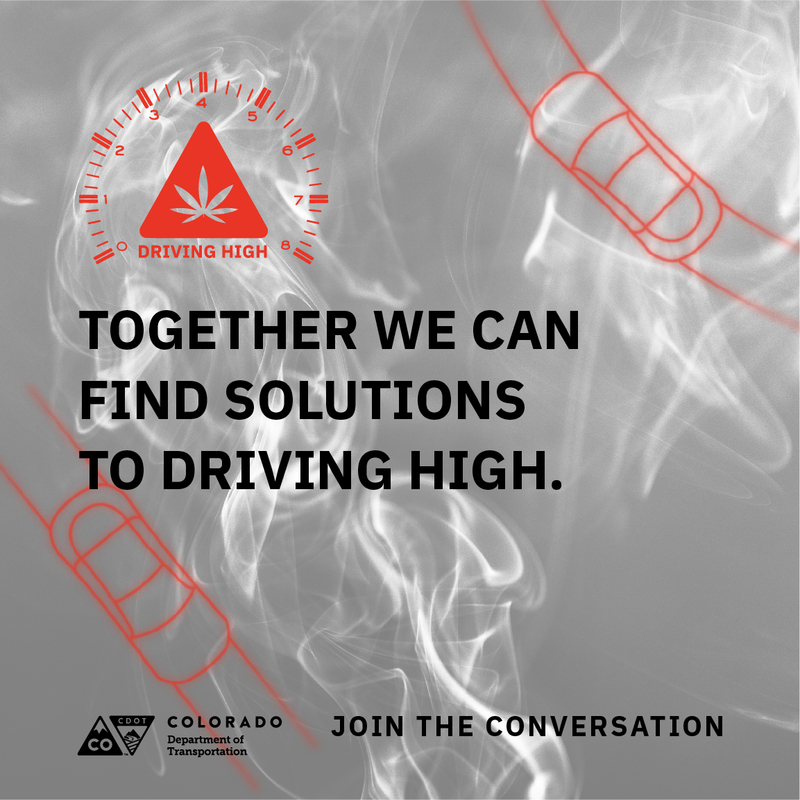 Mainly, we want to help answer the question: how can we collectively and effectively prevent people from driving high and keep Colorado’s roads safe? Because the fact is that Colorado continues to see cannabis-involved traffic incidents that result in serious consequences. Keep an eye on our website, newsletter and social media for ways you can get involved in the conversation and help be a part of this historic time for Colorado’s cannabis industry. Visit ColoradoCannabisConvo.com to learn more. 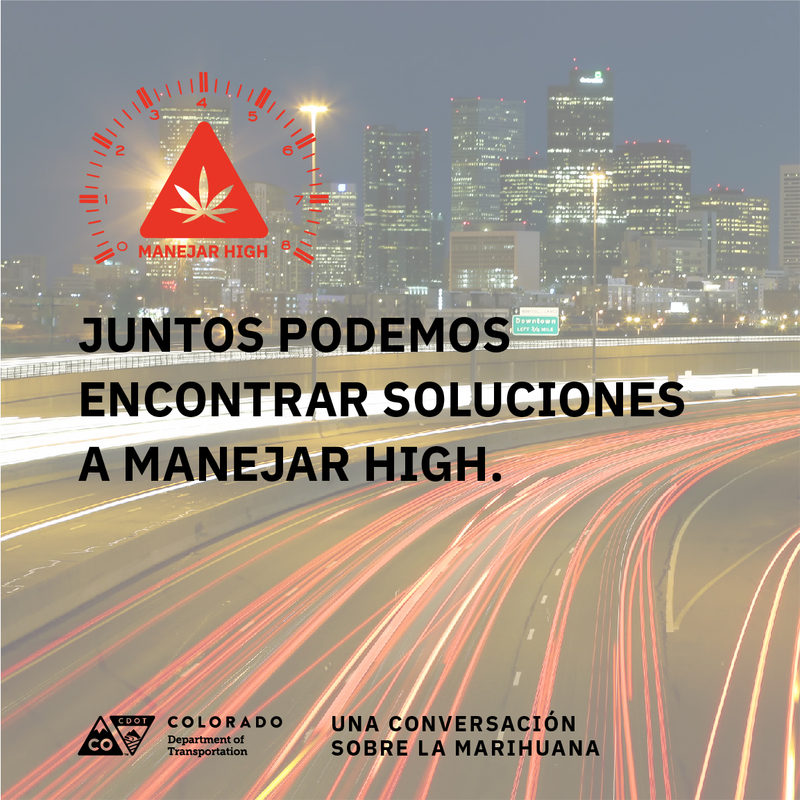 We’re excited to spread the word about CDOT’s #CannabisConversation – a campaign to engage Coloradans in helping find solutions to keep high drivers off the road. If you consume marijuana, please plan a ride before you’re high and stay tuned for more ways you can help identify creative, practical solutions for keeping everyone safe. Our [customers/employees/constituents/etc.] – and their safety – are our top priority. Which is why we’re helping CDOT identify real solutions that will keep drivers that are too high off the road and our communities safe. Learn more about how you can get involved in this process at ColoradoCannabisConvo.com. How do you think Colorado should address the issue of marijuana-impaired driving? 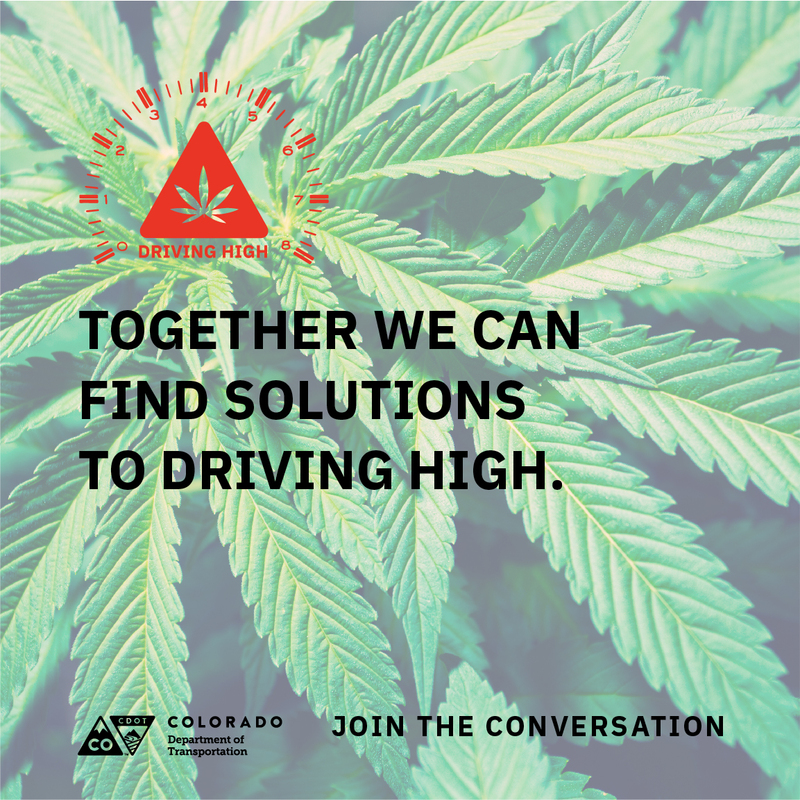 It’s a complex issue, so we’re asking you to help CDOT find creative solutions as part of the #CannabisConversation. 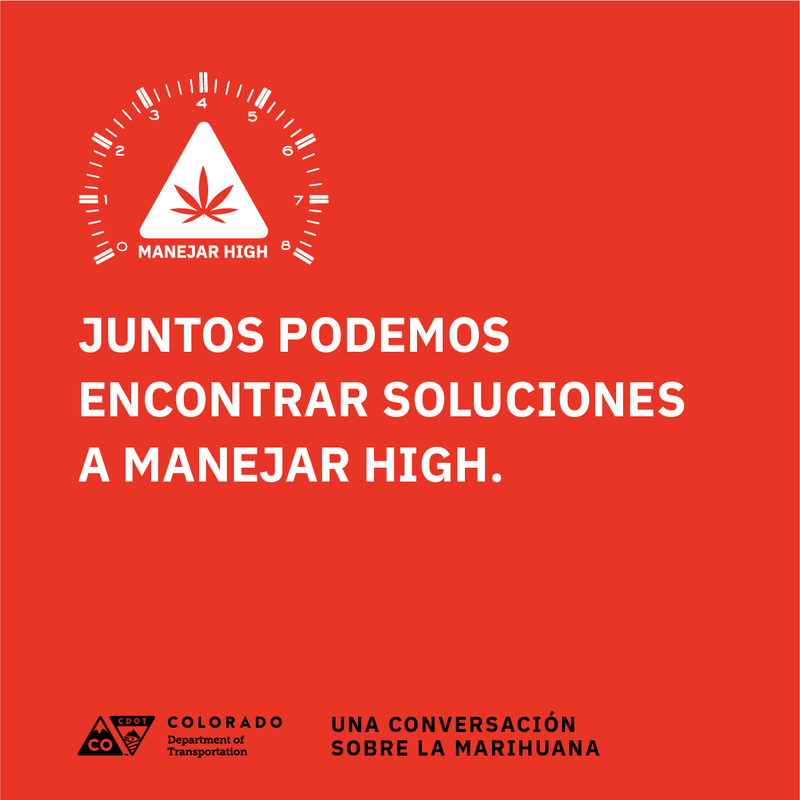 Learn more and get involved at ColoradoCannabisConvo.com. 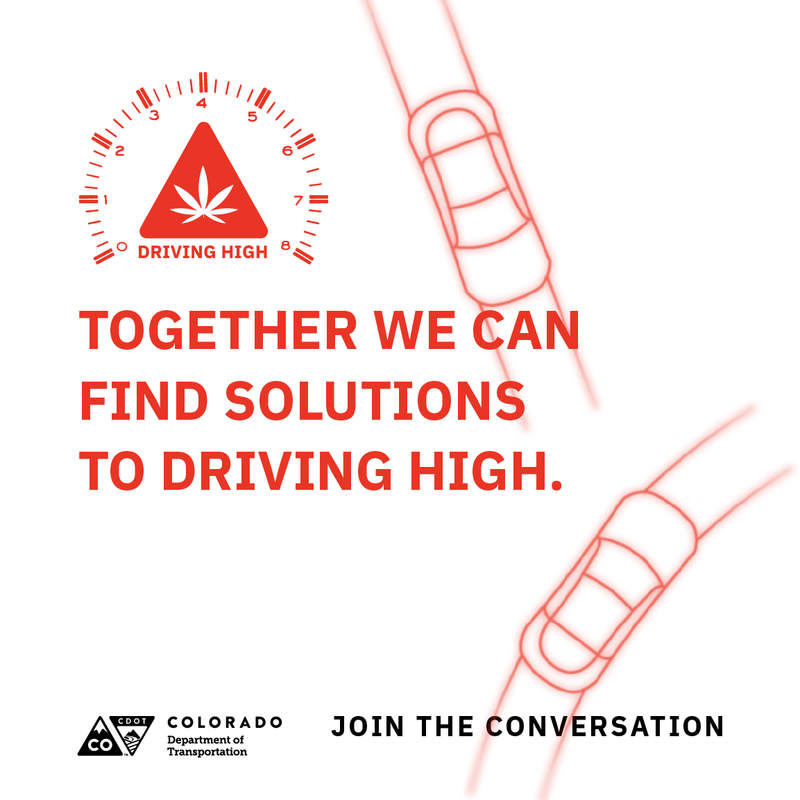 We’re helping spread the word with CDOT as part of the #CannabisConversation to help identify ways to keep CO’s roads safe from high drivers. 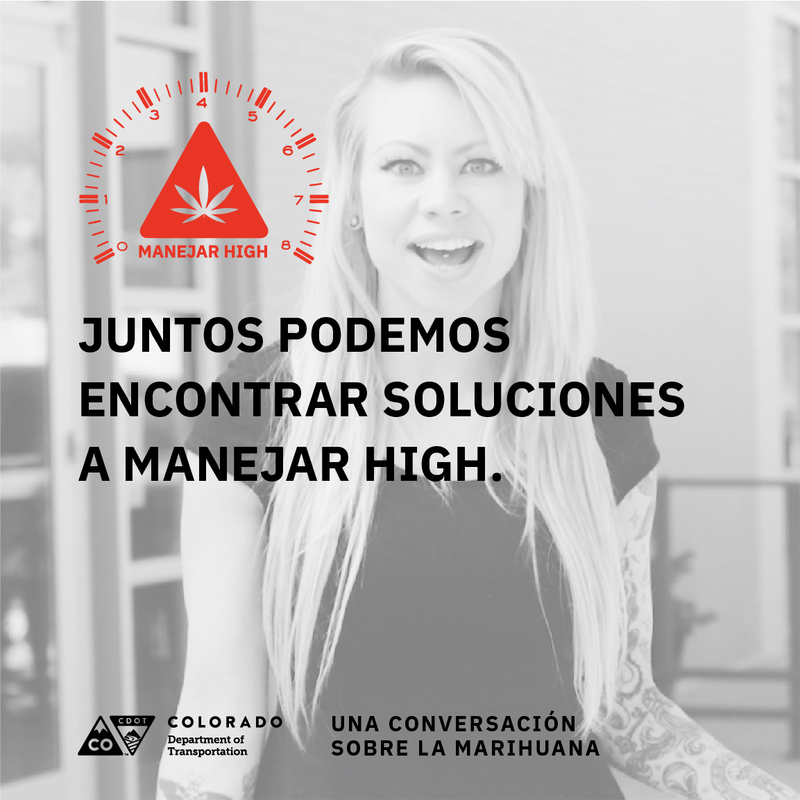 Learn how you can get involved @ ColoradoCannabisConvo.com. How do you think CO should tackle the issue of MJ-impaired driving? 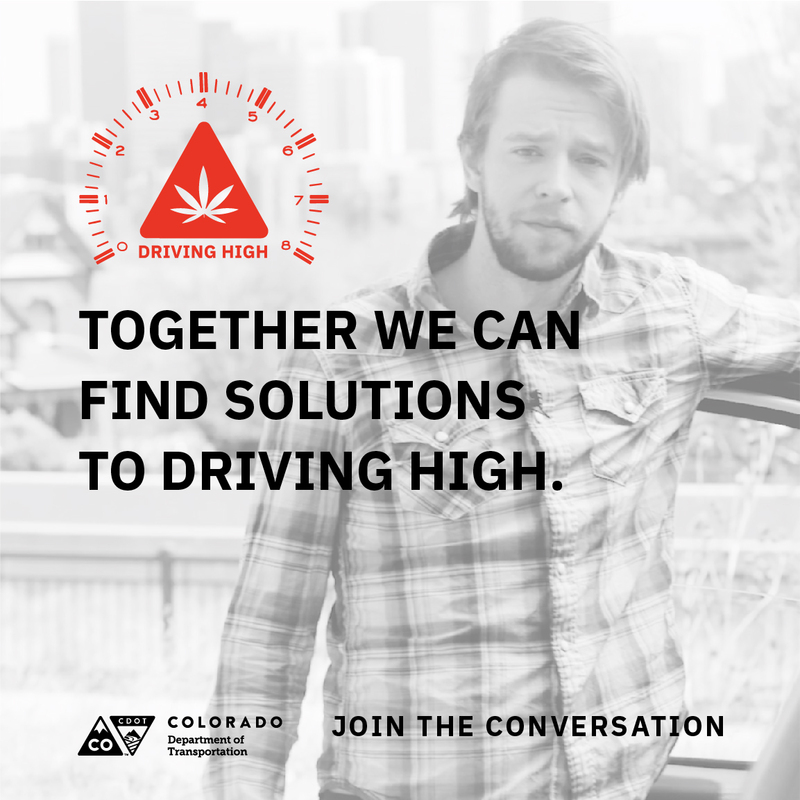 We’re working with CDOT on its #CannabisConversation campaign to help identify solutions. 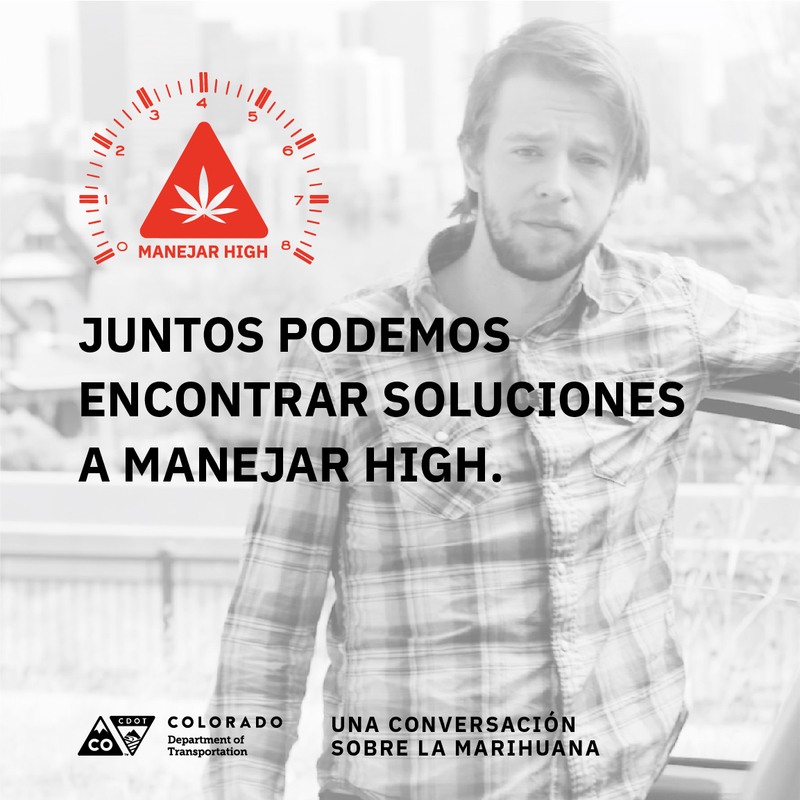 Learn more at ColoradoCannabisConvo.com. Sadly, Colorado continues to see marijuana-involved traffic crashes & deaths. 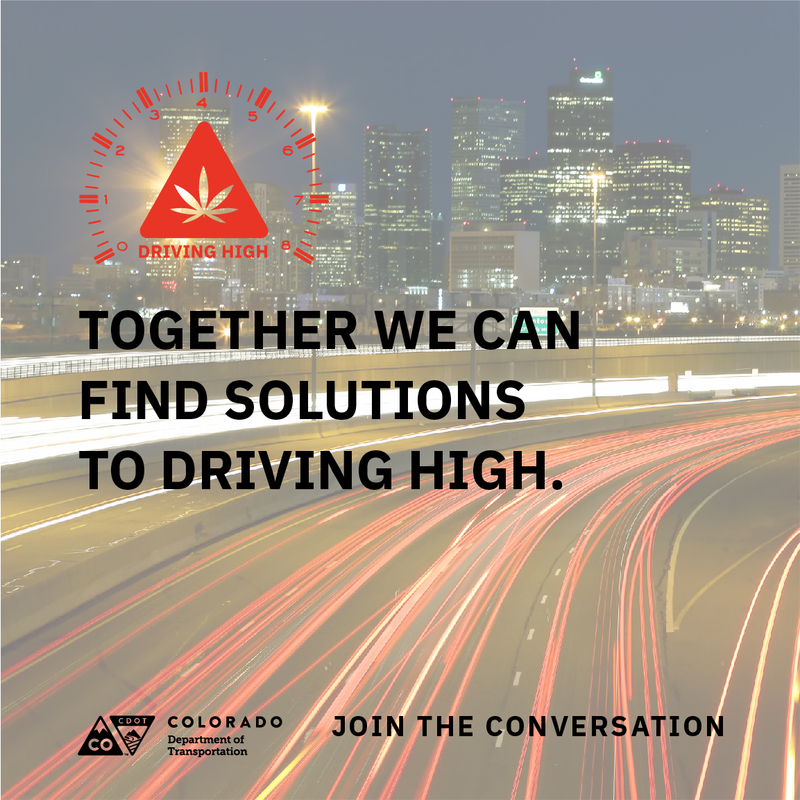 We're working with CDOT to help identify possible solutions as part of the #CannabisConversation. Tell us, how do you think CO should tackle this complex issue? Marijuana-impaired driving: It’s a complicated issue and CDOT needs help finding creative, practical solutions that will keep CO’s roads safe. Join the #CannabisConversation and tell us, how do you think Colorado should tackle this issue?